Home iPhone iPhone 8, iPhone 8 Plus or iPhone X? (From left to right) iPhone X, iPhone 8 Plus, iPhone 8. 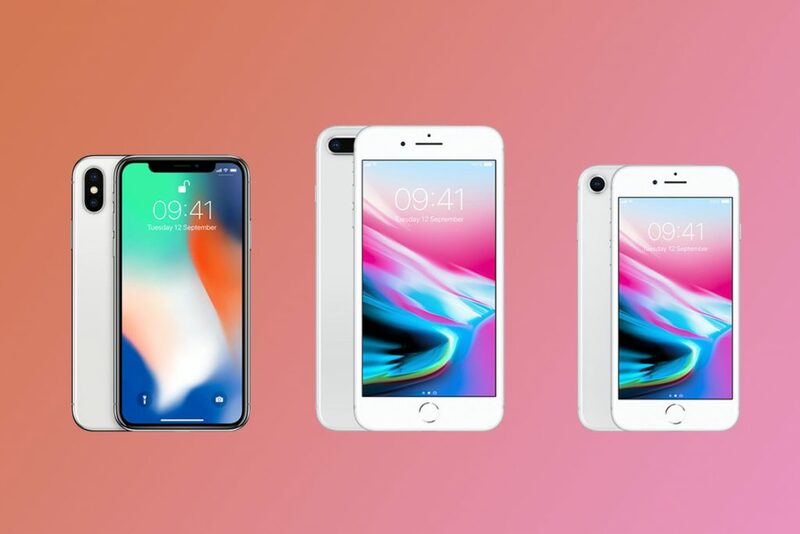 With the Apple launching three brand new models of iPhone on Tuesday, iOS users are perplexed over which device would be the best for them to purchase. 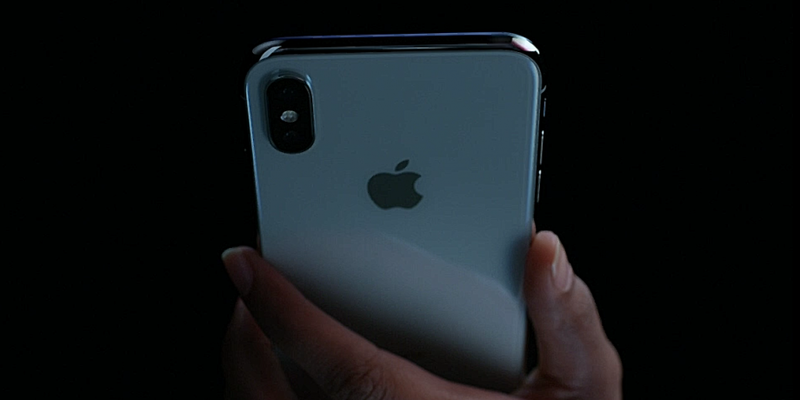 The iPhone 8 and 8 Plus was accompanied by an iPhone X, which will be available for sale from November, and was launched to celebrate the iPhone’s 10th anniversary. The iPhone X will sport a OLED screen, which will be the first iPhone to stunningly run a edge-to-edge display. Along with that, the iPhone X has also parted ways with the Touch ID traditionally used in the iPhones and also used in iPhone 8 and 8 Plus, and now features a Face ID, which will scan your face to unlock. The iPhone 8 is now the first iPhone model to support wireless charging, and also sports a glass back instead of a usual aluminium. Moreover, with a more powerful A11 Bionic processor in the phone (just like the iPhone X), which is the fastest chip Apple has ever put in an iPhone. It is also compatible for augmented-reality tricks, and Apple revealed that the phone and iPhone X is optimized for the AR technology. 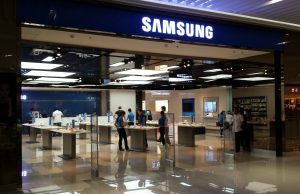 Even though it has the same primary camera as the ones in the 8 Plus and X models, their 12-megapixel camera is said to have a larger and fast sensor than the iPhone 7. With optical image stabilization, it can also record 4K videos, at 24, 30, or 60 FPS. However, unlike the iPhone 8 Plus, the iPhone 8 is easier to carry and use in the hand, as is the iPhone X, but the difference is that the letter is hundred of dollars expensive. On the other hand, it only has one rear camera, which means that users will lose out on Apple’s Potrait mode, and the new Portrait Lighting feature, that enhances the lighting of the subject in a shot. Moreover, the 4.7-inch smaller and lower-resolution screen than the iPhone 8 Plus and iPhone X might not be ideal. It also has the smallest of the three batteries of the devices, with Apple resisting that they will though have the same battery time. Moving on to the iPhone 8 Plus, it has a larger screen than the original iPhone 8 model, as has been seen in previous models. Better dimensions, better display and a good processor, it also has a wireless charging option to boost up its characteristics. With a dual camera on the back, it can avail all the new camera features of the iPhone. With a home button and an option of Touch ID, it may be a good option if you are not willing to rely on the gestures recognition by the iPhone X. Moreover, it is also reported that the 8 Plus has the best battery timing among all the recent three models. With a screen-competition between big firms, the screen of the iPhone 8 Plus has not increased its efficiency and is just like its previous three models. Moreover, the display might not be as catchy and vibrant as the new OLED screen of the iPhone X. Now to the most-expensive iPhone to date, the iPhone X. It has an impressive 5.8 inch edge-to-edge OLED display, with a stainless steel frame. With a big screen, the iPhone X is slightly bigger than the iPhone 8, but lacks behind the iPhone 8 Plus. It now has the option of unlocking your phone with Face ID, which happens to be one of the biggest adjustments by Apple in recent years. Animoji, which are emojis that mimic your facial expressions will also be used and all the sensors that make Face ID possible will be used. On the other hand, it can also capture a portrait photo on a blurred background from the front camera. It has a dual camera, and both rear cameras use optical imagine stabilization, which allows you to use the telephoto lens in darker situations. However, priced at a starting $1000, it happens to be the most expensive iPhone ever. Additionally, with no home button or Touch ID, unlocking the phone will require the user to look directly at the phone, unless the user wants to unlock with a passcode. The AppleCare+ is more expensive for the iPhone X than other iPhones. With a few months still left until the iPhone X can be available for sale, users might just ponder over buying the iPhone 8 or the iPhone 8 Plus. However, with the new features in the iPhone X, it can tempt iOS fans to wait until November, to purchase the iPhone that commemorated the 10th anniversary of the iPhone.